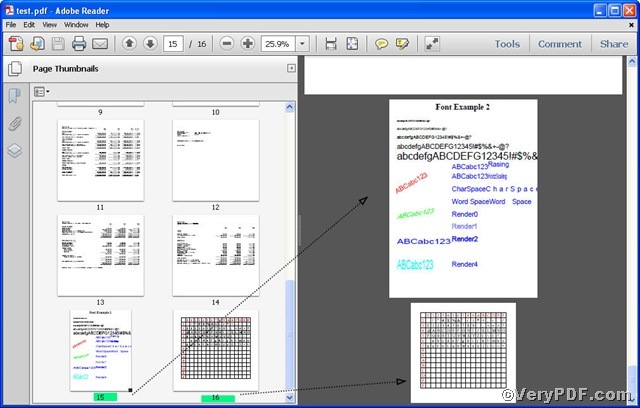 ← How to set bit depth when converting HTML to JP2? 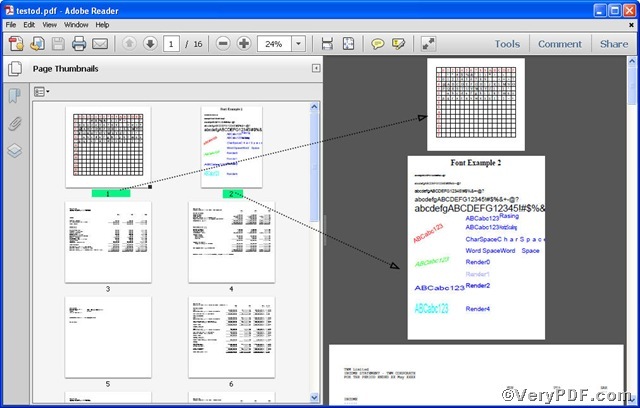 This article is going to center on the topic—Set pdf page sequence using command line Advanced PDF Tools Command Line. 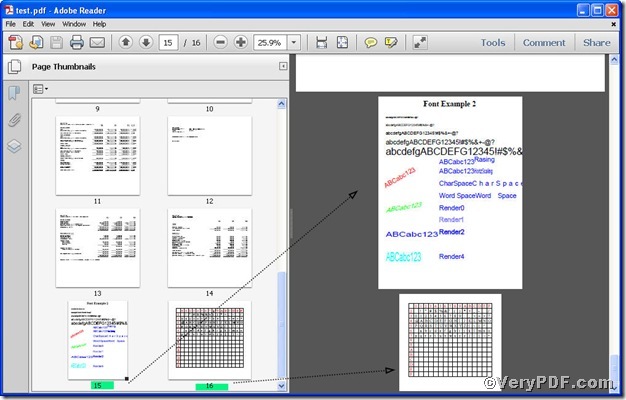 When you get a pdf file in reverse order, you have to set it into normal order. If you consider the operation of command line complicated and time-consuming, you may not find a right way, following the four steps you will not only obtain the Advanced PDF Tools, but also know how to operate it. The whole package is just of 3.04 MB, making the download swiftly, do remember to extract it, for it is a zipped package. 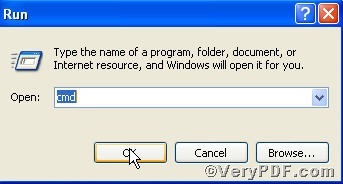 the option -^ is to set pdf page sequence . containing in Advanced PDF Tools folder. 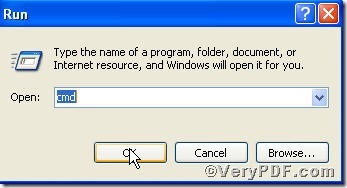 How to set an open password for a pdf file by using command line? Is there a straight forward way to append one PDF, doc to another PDF using C++? This entry was posted in Advanced PDF Tools and tagged Advanced PDF Tools Command Line, command line, pdf file. Bookmark the permalink.